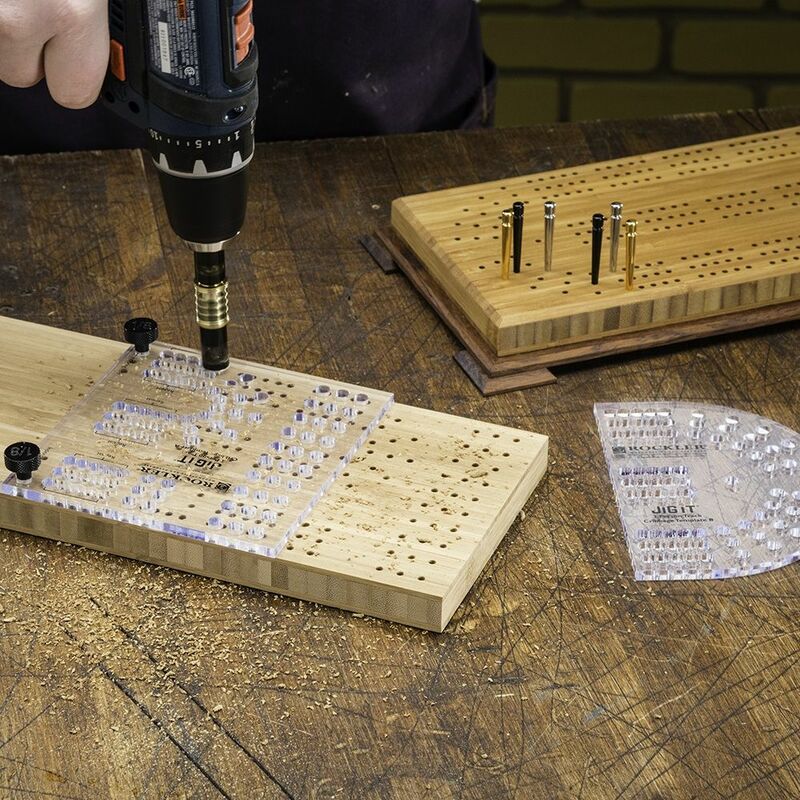 Fast, accurate hole location for your standard-size cribbage boards—includes an 1/8'' self-centering drill bit for clean, precise peg holes! Our acrylic cribbage templates let you drill hundreds of neat, precisely spaced holes in just minutes—making it easy to churn out cribbage boards for gifts or personal use. Just select the wood species of your choice and attach the templates with Double-Sided Turner's Tape (#25801, sold separately). 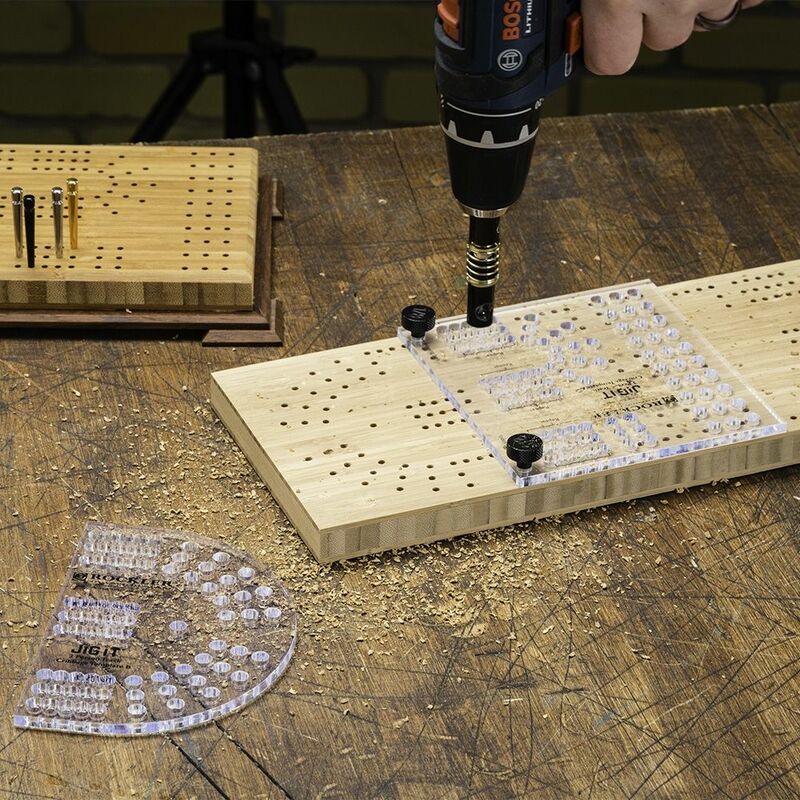 Once the first set of holes is drilled, use the indexing pins to ''daisy chain'' your way down the board. The templates are transparent for easy alignment and are made of durable acrylic to protect your game boards during the drilling process. Available in two different styles: Straight Track and Curved Track, each of which is also available in 2-Player and 3-Player versions. Each kit includes a Self-Centering Drill Bit and indexing pins. I have made 2 boards so far and it’s performed great! Like most Rockler products it’s well made. Really takes the hassle out of getting all those holes in the right place. Quick and easy. Made 6 boards with in a week of receiving the template. The process is simple and creates precise clean boards. This jig makes drilling the holes straight a breeze!!! If you play cribbage this is for you. They come in different sizes but it’s really nice they have a template to make everything lined up perfect. 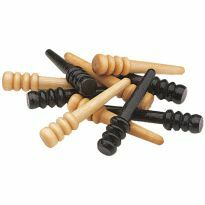 Everything as expected, as usual from Rockler. Worked great for our projects! Works great, even for custom projects. 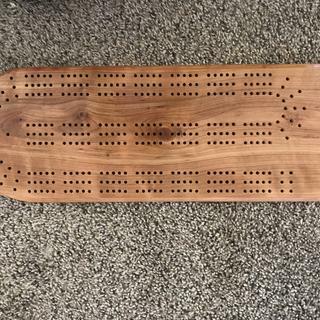 We wanted to build some custom cribbage boards for Christmas presents and it worked out great. 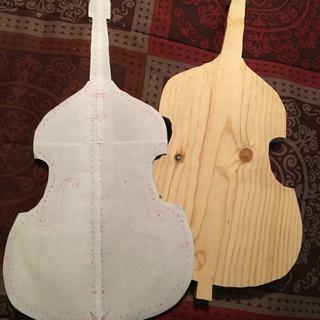 We don’t have or know a computer program to help us make our custom designs with the holes, and this template helped us figure out a way to make it work and still look nice. 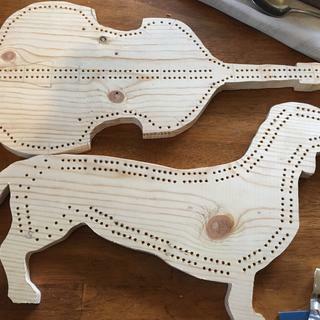 We first printed out the silhouette size and shape of board we wanted (in our case a string bass and dachshund), then we cut them out using pine wood (it was a little too soft but still worked nicely), and then using the cribbage template marked the holes first on the paper then once it was what we wanted we kept the paper template on our wood and using the cribbage template drilled the holes. I liked having the paper there because it helps keep your cribbage template from slipping (we couldn’t use the anchors to hold in place because it was a custom shape). The template is nice and sturdy and we liked how we could use the different curves to help our custom shaped boards. The drill bit helped us drill nice holes. Thanks! I tried some of the online paper templates and was not satisfied with the outcome. Ponied up and bought this and not only does it make drilling all those holes super fast, it looks clean and professional. Very satisfied. 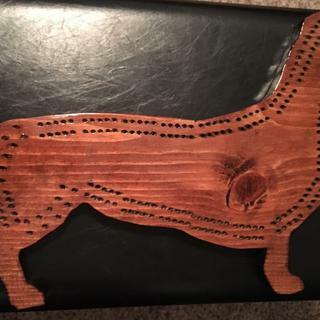 This template made the making of a cribbage board a slam dunk? Very easy to use and very substantial. Highly recommend. Drill bit fixture can get hot! The plexiglass templates are a good thickness. After making one with a hand drill I went against the directions and used my drill press. Other reviewers are correct, the waste does not clear very well, as a result, the drill bit fixture gets hot! I actually melted my template somewhat! Using an electric hand drill makes it difficult to drill perpendicular to the wood surface. The drill press remedied this. The drill press also made it easier to clear chips and the drill bit ran cooler for some reason. Clear chips often! The quality of the template and the drill are good. I would really prefer a full template so I don't have to keep moving the template parts around all the time. I was also hoping for a layout that was a little more compact. But, a great item overall. This template provides a very nice track-style cribbage board, and I'm very happy to see Rockler produce the 3-track produce, instead of just the 2-track style. Unfortunately, there's a small issue with the self-centering bit that comes boxed with the template, which I did not discover until I used it. The guide for the bit is actually a sliver longer than the template thickness. It leaves a barely noticeable circular indentation around the peg holes. 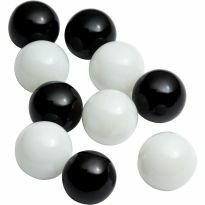 In fact, they are so minor that I didn't notice them until I had applied a clear-coat finish. You can probably just sand the indentations out after drilling the peg holes, but be sure to do so before applying any top coat to your board. Drill bit doesn't clean out - board is quite large. Template itself is great, thick and sturdy. Would be nice to have a one piece template instead of having to shift/use 2 pieces. Final product is a bit large, it could be shaved down by an inch in width and maybe 3 or 4 in length. The self centering bit is next to junk. I tried changing to a brad point bit and even put some dry lube (the stuff you use on table saw surface) on the bit, and it still got clogged up. You have to clear the bit every other hole. I agree w/ C.S. a drill press works best. I'll repost if I find a better solution. Template - Yea! Drill Bit - Nay. The template works great with easy to follow directions. The bit does does not clear material from the flute channels and will cause entry point tear out if not cleared manually. I've been planning a cribbage board build for months from hardwood and epoxy. I just did the epoxy pour and this is the best deal I've found on a track template. 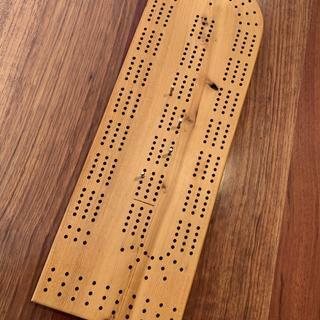 I have a two track template that works good, but have gotten requests for 3 track cribbage boards. 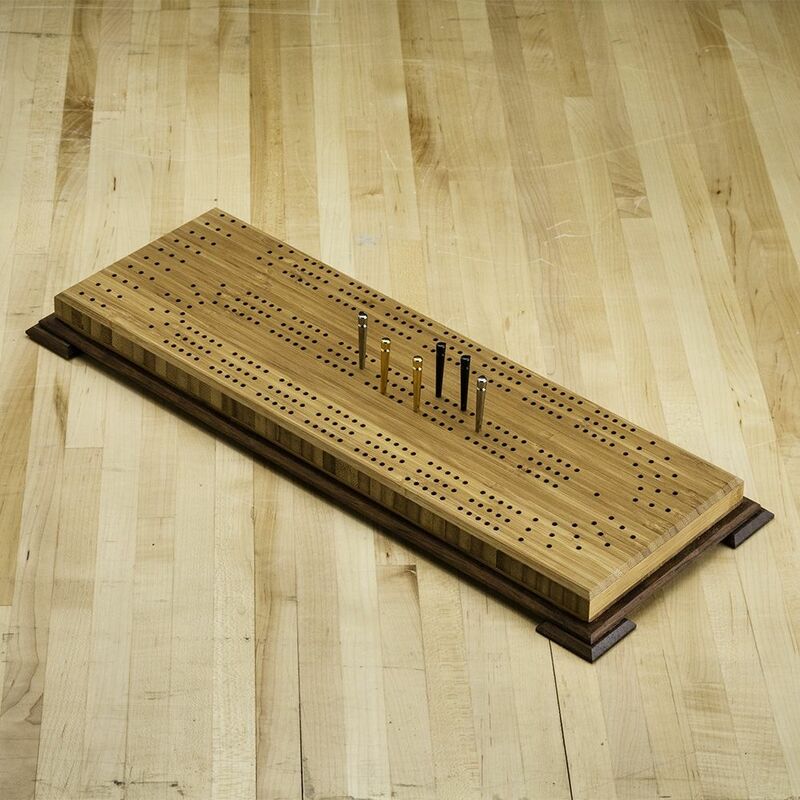 Want to build a cribbage board. I'd like to make some cribbage boards. Small size is fine. Large size doesn't have inexpensive pegs available. 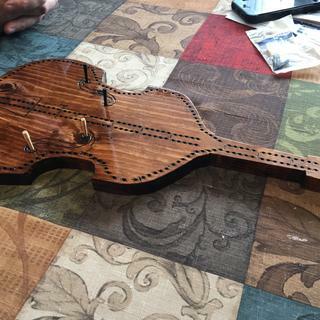 To make a cribbage board for my wife's grandfather. He said he used to play when he was younger. I am building a board for a buyer and needed a 3 person small template, and this fits the bill just fine. I like playing Cribbage, and figured I'd make some gifts with this. 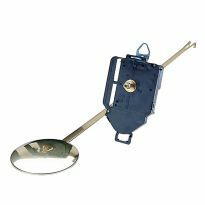 Jigit templates are high quality and easy to use. I wanted to make Christmas gifts for family - I have never done anything like this, my skills are limited and I am looking forward to the challenge. Needed a 3 player version to go with the 2 player I already had. Looking for something different to try. Thought this would make a nice gift/craft show idea. The easiest way to make Christmas gifts. 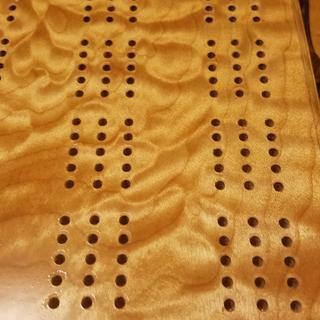 Looking for a way to create a cribbage board with consistent holes. I make cribbage boards for sale and gifts. 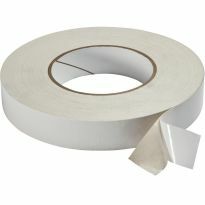 This item will cut production time in half. 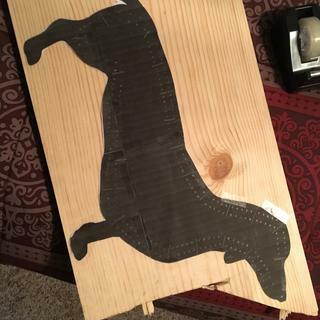 Wanted to start making cribbage boards for friends. We have the 2 player and needed the 3 player. Great quality and my husband enjoys making this item. I chose this so I could use up some of my scrap wood and make some cribbage boards. I chose the three player because then I can make 2 or 3 player cribbage boards. 3 track boards are the best - the only way to go. Ordered a couple templates a few weeks ago. I was impressed with the quality so I ordered the rest for future use! 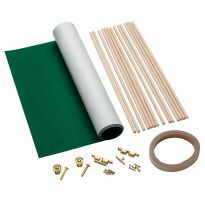 Complete kit that my kids can use for gift projects and still end up with a nice result. Looking forward to making many gifts for our card playing friends. making Christmas presents. This is the size I wanted. It was the closest to what I wanted. I really wanted a one piece template. In this month's flyer--9-28-18 they show storage on the back of the board. How is that made? BEST ANSWER: The template does not include anything to create the storage slot or cover. It looks like most people come up with their own designs based on Google search for the same question I had! 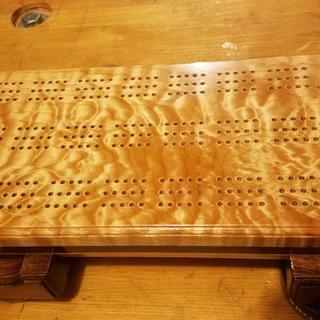 Can I use template to drill more than one cribbage board? BEST ANSWER: Don C., I had the same problem with the flutes not clearing and jamming the collar, leaving the bit exposed. Rockler replaced the and I discovered it was not drilling deep enough for the pegs so I extended the bit out just a little and it solved that problem as well as the jamming problem. Then, I accidentally screwed the set screw in too far and could not get it back together. I had to order a new bit. I was on my third of six cribbage boards and the template cracked. I had no other alternative than to buy another one. Hope I can get all 6 finished before I break another one. I have not used my cribbage board template for more than one board yet, but I see no reason why one could not. It is showing very little wear. Yes the template will last awhile before it wears out. You might need to sharpen the bit between boards if working with hard wood. Yes you can. Ive done 3 so far and there isn't any damage to the template. A good quality tool and worth the investment. Yes, I've used my template to make several boards. What are the width and length for the 3 person, small cribbage board template? The final dimension of your board would be whatever material you leave outside of the holes. i hope this answer your question. It did indeed. Merry Christmas! The Square piece is 51/2" W x 51/" tall. The rounded piece is 51/2"W x 4" tall. You’ll need a board about 6”x16” to use this template. sorry just noticed 51/8" tall. Left out the 8. 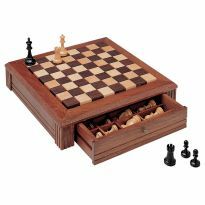 Do I need the 3 player straight template also to make a board? BEST ANSWER: No. 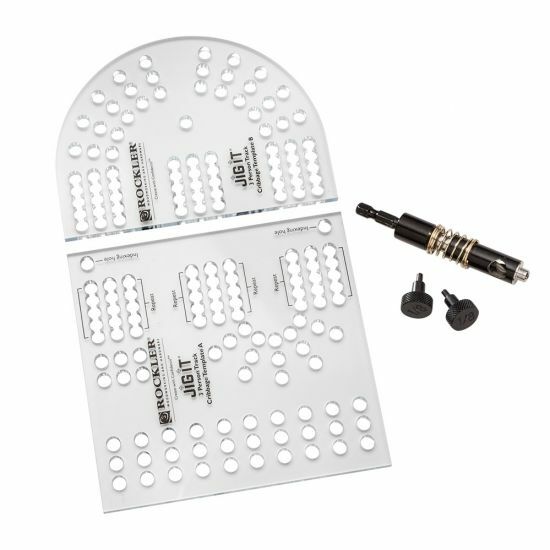 Everything you need for a 2 turn cribbage board is included. You'll simply move the square template up, use the pins to reference it against the section you just drilled, and repeat. The three track template is complete. The straight portion is achieved by progressively moving the template using the included registration pins for accuracy. No just buy the one template set.